Today is Safer Internet Day, so we’re looking at what exactly it means to be safe on the internet. There are a lot of tips out there when it comes to this topic – from telling kids not to accept friend requests from strangers to cautioning adults to be careful about giving their information to unknown websites. What about online and mobile banking? 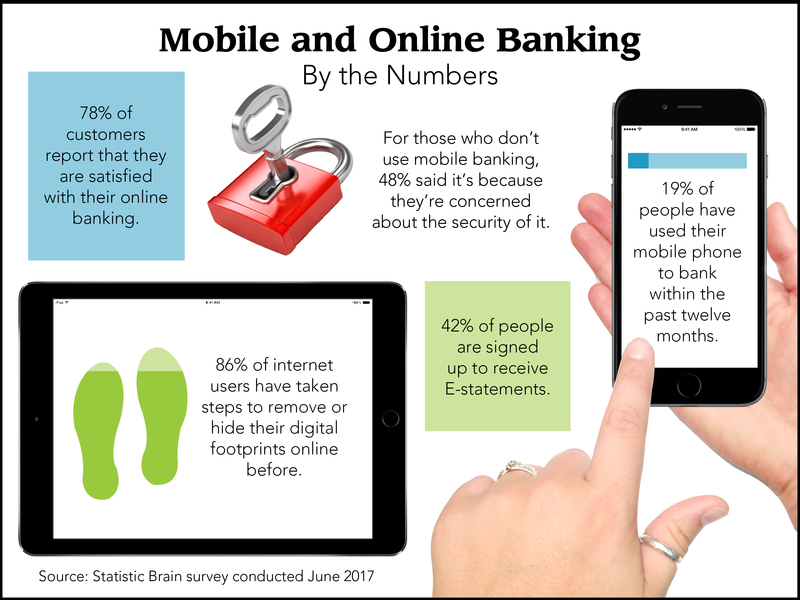 According to Statistic Brain, in 2017, 81 percent of those who managed household finances had banked online at least once in the past year. There’s a good chance that you conduct at least some of your financial activity online, and if you don’t, you might be doing so in the near future. As with any financial activity, online and mobile banking come with certain risks. While we at Central National Bank do everything we can to minimize these risks, there are also steps you can take to help ensure your security. Here are a few tips for a safer online and mobile banking experience. Yes, we know; every other tip about internet safety these days seems to be about passwords. That’s because it’s the first defense you have against hackers, so it’s crucial that you make it a strong one. You’ve probably heard that a random mix of upper and lower case letters, numbers and special characters is best, but it’s not always the most practical because it’s harder to memorize. Consider using a random phrase or string of words that meets the above criteria to make it easier to remember (not something that’s meaningful to you because this will be easier for hackers to guess). We like to keep our customers informed and in the loop. This means that we send out e-newsletters and other emails when we think our customers can benefit from them. Keep in mind that we will never ask you to provide login details in an email, and you should be wary of any financial institution that asks you to do so. More than likely, an email that asks for your information is a phishing attempt from someone that is trying to make it appear as if that communication is from your bank. Never respond to emails with sensitive information. Additionally, it’s always safest to directly type your bank’s website into your browser if you’re going to log in, rather than using an e-mail link. If you’re unsure if something is legitimate, call your bank to verify. It might be more convenient to access your banking information on the go, but using public Wi-Fi, or even just using your phone’s data, can be risky. Make sure to connect to your accounts using devices and networks that you trust. For many, this means at home only. If you absolutely have to access your finances from other locations, consider setting up a Virtual Private Network (VPN) which will set up an encrypted connection to your secure network. It’s also a good idea to make sure that the URL you are looking at begins with https, which indicates that you are using an encrypted connection. Look for a padlock icon (typically in the URL bar) if you want to know more details about a site’s security. Even if you’re on a private computer, it’s a good idea to log out of your accounts each time you’re finished using online banking. You never know who might be using your device later, and in the event that a hacker takes over, it’s one more hurdle in their path. To be extra safe, log in to your accounts using a private browser and make sure to clear the cache at the end of each session. Yes, this means you won’t be able to just “set it and forget it” when it comes to your online banking ID and password, but is that really the mindset you want when it comes to your finances? Your privacy is important to us, and we hope these tips will help you protect your financial security when it comes to online banking. For more information about Central National Bank’s online security, privacy updates, etc. check out our Internet Privacy page. Or, if you’re looking for a breakdown of what we do with your information, you can check out our Bank Privacy page. 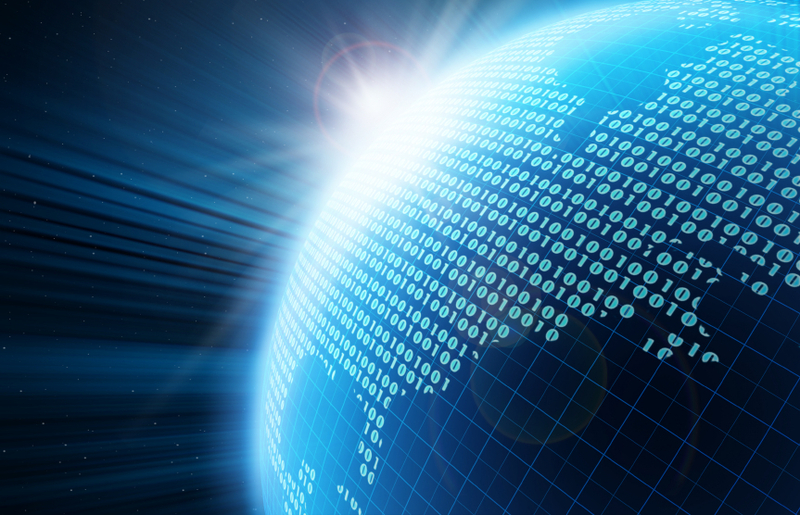 ← Data Privacy Day – Are You Protected?